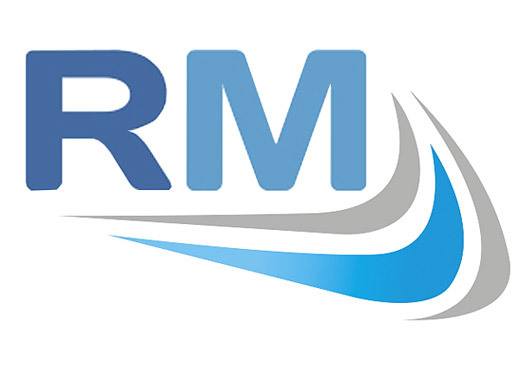 Repton Medical is a trusted supplier to hospitals, health care providers, nursing homes and the domiciliary market. We have developed a reputation for quality and cost-effectiveness during our many years of business. 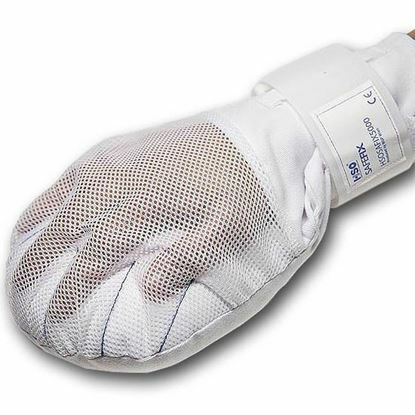 We at Repton Medical pride ourselves on our reputation for delivering product quality with flexibility to meet the delivery expectations of our valued customers. We operate with health-care professionals in a transparent and open culture supported by our global distributors, business partners and staff. “To service the needs of our customers with our high quality cost effective health care products that aim to provide a safer environment and reduce the cost of injuries”. Find out more about Repton Medical, our vision and the team. Read our latest news and thoughts where a new post is brought to you every week. 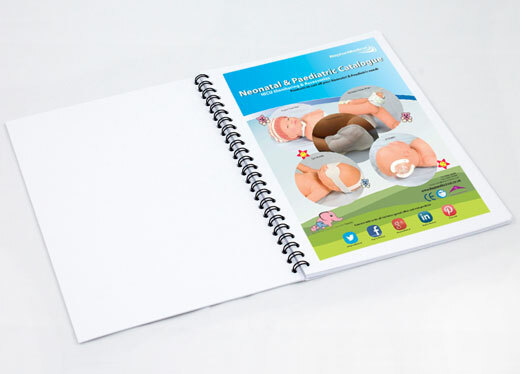 Read our wide range of clinical studies to improve your knowledge and understanding of the products and their benefits. Request a copy of our NEW catalogue & product literature which will be delivered straight to your door! 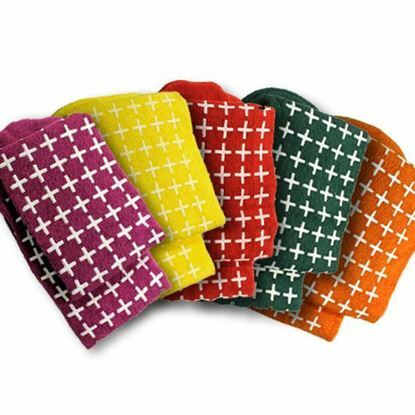 These Non-Skid Slipper Socks come in a variety of colours and sizes, which makes identifying fall risk patients easier than it ever has been before. 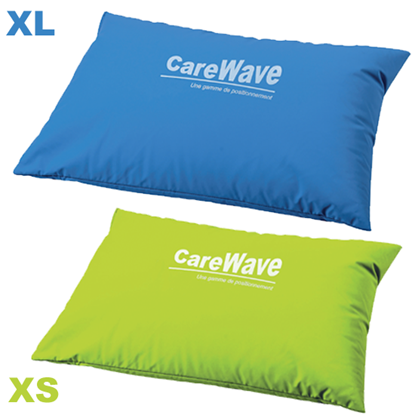 The CareWave Universal Cushion is part of the CareWave positioning and sleeping support system.